Situated on the banks of river Manimala, Sree Vallabha Temple is dedicated to Lord Vishnu is a major centre of worship in Pathanamthitta. 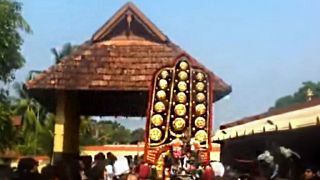 The ten-day annual festival of the temple is conducted in the Malayalam month of Meenam (February-March). The festival begins with Kodiyettam and ends with an arattu on the Pooyam asterism. 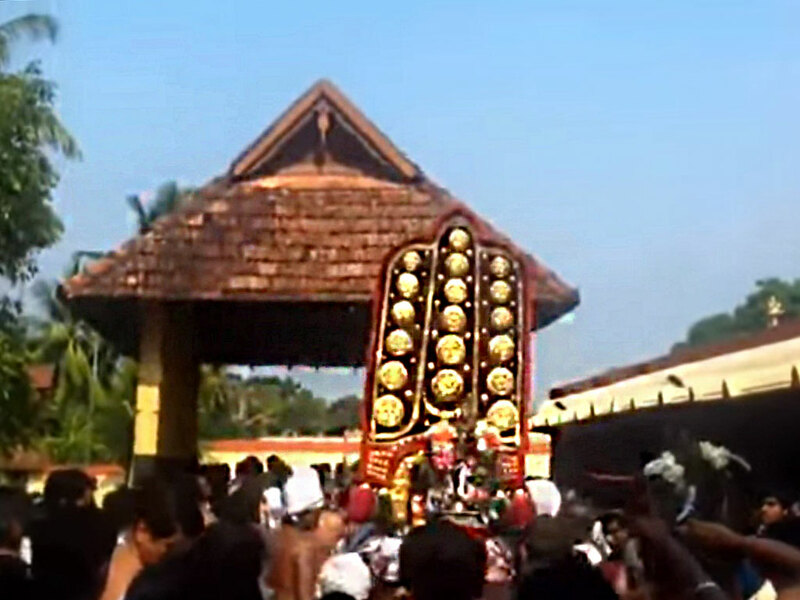 The Uthrasreebali festival in the Malayalam month of Meenam (March-April) is one of the unique religious programmes held here. 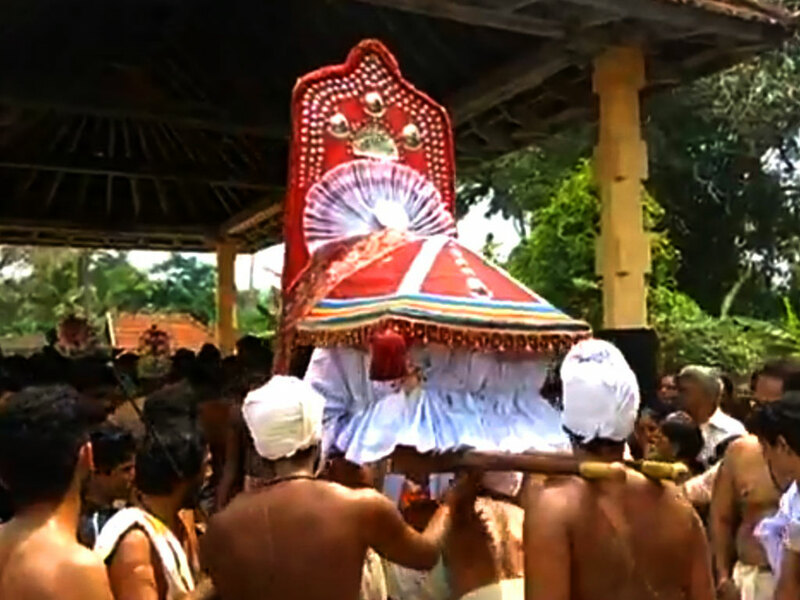 In this annual festival, the presiding deities of the ancient nearby Bhagavathy temples of Karunaattukavu, Alamthuruthy, and Padappad are escorted to the Sree Vallabha Temple in a ceremonial procession. The legend behind this ritual is that the deities of these three Bhagavathy temples will be called by Lord Sree Vallabha on the Uthram day (in the month of Meenam) to receive the ‘Vishukaineettom’ from the presiding deity. Next year the Uthrasreebali festival will be held on 21 March 2019. The temple also celebrates Makarasreebali (on the last day of Dhanu). The temple is known for its exclusive customs and architectural brilliance. 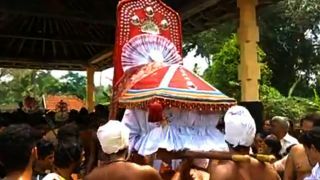 It is also perhaps the only temple in Kerala where Kathakali (Santhagopalam play) is performed as a ritual offering every night.